Mr. Bo9agr: Taking Two Parking Spaces, Why? Lazy? careless? stupid? 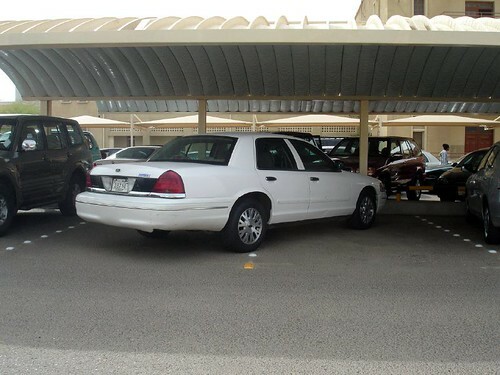 i don't know why they take two spaces when we struggle to find a parking space in kuwait university! Reserving the other for a friend. those ppl should be shot! As usual, they are way to fat to turn the steering left or right. And plus the usual 'Ana Kuwaiti' attitude. Sorry not pointing to all Kuwaitis but I have seen many such examples.